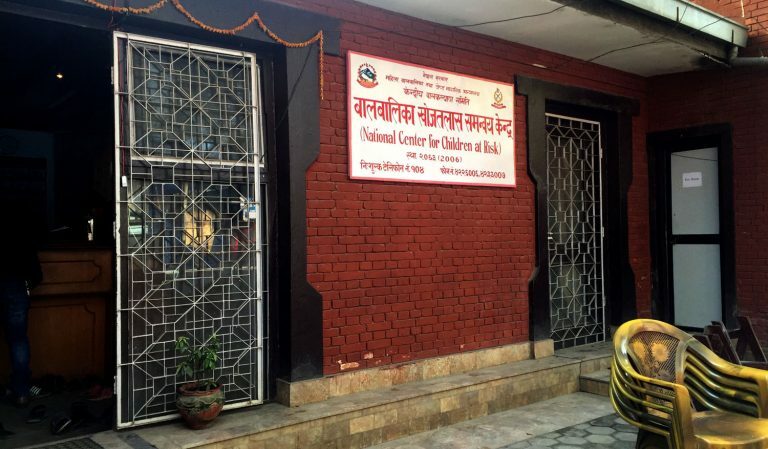 DIL KUMAR ALE MAGAR, KATHMANDU, Feb 12: About 1724 children were reported missing across the country in the current fiscal year 2017/18, according to National Center for Children at Risk (NCCR), a government body functioning under the Central Child Welfare Board (CCWB) in coordination with Nepal Police. Of the total children went missing, 1165 were girls and 559 were boys. Most of them were aged between 13 to17. The statistics is based on the collected information till mid-January 2019 from all seven provinces, states NCCR. The data reveals that Province 3 recorded the highest number of reported missing children cases, with 62 boys and 37 girls reported gone missing from the Kathmandu valley and 81 boys and 173 girls outside the valley. The disappearance case is second highest in Province 1, with 320 children missing cases reported. Of them 85 were boys and 235 were girls. Likewise, 288 missing cases (72 boys and 216 girls) were reported in Province 2; 281 (98 boys and 183 girls) in Province 5; 179 (43 boys and 136 girls) in Gandaki Province (Province 4); 157 (59 boys and 98 girls) in Karnali Province (Province 6) and 146 (59 boys and 87 girls) in Sudur Paschim Province (Province 7). Of the total missing, 897 children have been found and rescued so far this year. The missing children case is comparatively lower than previous fiscal year 2016/17, which saw as many as 2330 reported disappearance cases. Out of them only 1017 were found. A large number of missing children both reported and unreported end up stranding in the streets, according to Inspector Mohan Bikram Dahal. “One of the major reasons the children become prone to disappearance from their home is family violence. 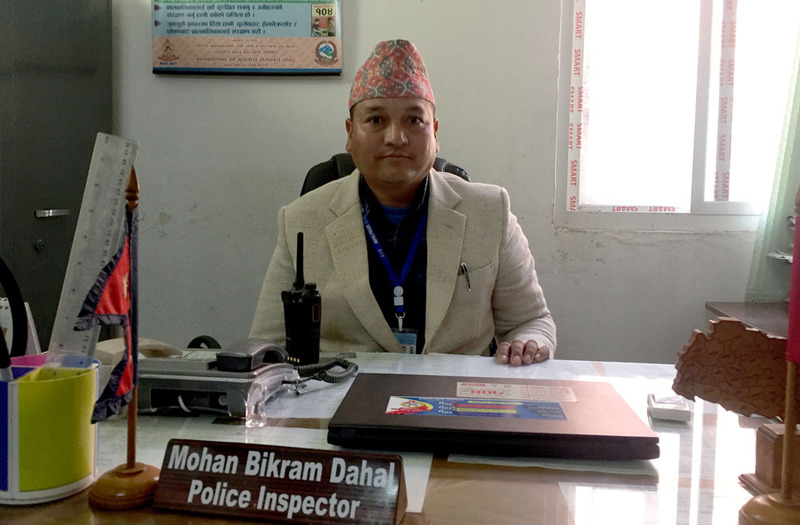 When they cannot handle the pressure such as parents’ divorce, and as well as strict family environment, they run away from their homes to enjoy freedom to the fullest,” said Inspector Dahal. “The other reason is the temptation of city life, especially in poverty stricken rural families. They flee from their home to city areas searching for a better life but end up working in restaurants, bars, hotel and transport vehicles,” he added. Statistics show that NCCR helped rescue 255 stranded children across the country in the current fiscal. Of them, 191 were rescued from the capital. “These children think that city offers a better life. But when they leave home and come to the city, they become highly vulnerable and exposed to risk. These children are illegally used and some are even forced to prostitution,” said Dahal. “But we have launching a series of rescue operation to rescue and rehabilitate these children. We have introduced uniform sets in our rescue mission that has helped ease our task,” he added. According to Inspector Dahal, the NCCR has intensified night patrolling in order to find the street children, who are mostly drug addicts and are HIV positive. “We have already rescued and rehabilitated 300 street children,” he added. Of the total rescued stranded children this year, 134 were reunited with their family while 120 were handed over to child protection centers from rehabilitation. The number was comparatively higher in the last fiscal year, with 442 stranded children rescued (270 reunited with family and 167 handed over to protection centers). Most of the stranded children are boys. Of the total rescued this year, 159 are male children. Dahal said that they also have launched sticker movement to rescue and rehibalitate the children working in transport vehicles. ”We have deployed officials at busparks to find out if any children below 18 years of age are being illegally used as conductors,” he said. “One of the most challenging aspects is that some children hide their family information and refuse to be rehabilitated because their owners pay them money,” he added.